With videos proving to be an effective way for brands on Facebook to increase engagement, how can those videos be customized? The answer will be coming soon, in the form of VideoSkin. VideoSkin, a customizable Facebook video player, will enable users to add elements to their videos on the social network, including logos, email gathering, social sharing buttons, calls to action, and custom skins. More than $300,000 in capital has been raised for VideoSkin, and while a release date has not been set, interested parties can sign up for updates on its website. 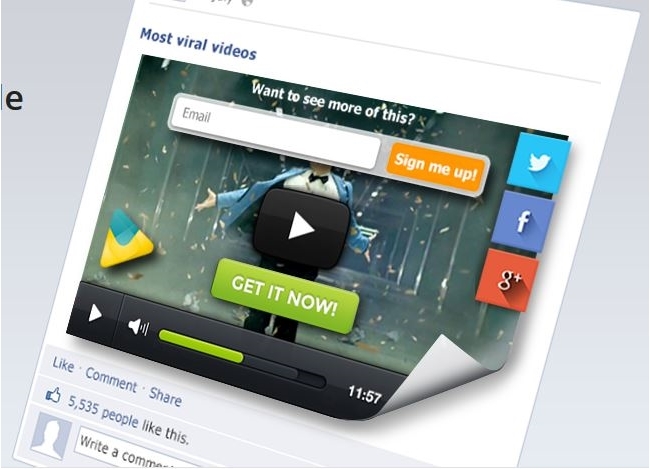 Readers: Would you use a customizable Facebook video player?